Despite recent attempts to repeal the Affordable Care Act, it remains intact. Currently, you are still required to e-file by the March 31st deadline, so it’s a great time to go ahead and prepare to file now. However, as tax season approaches new changes to the regulations could take place any day, so please keep checking back for ACA updates. For example, the IRS recently announced that they will reject e-filed tax returns to fail to mention ACA information. Also, paper filed forms that neglect to mention ACA info will be delayed. To have your return accepted on time taxpayers will have to disclose whether they had coverage, an exemption, or if they will make a shared responsibility payment. The shared responsibility payment is actually the penalty for not offering health coverage as an ALE (Applicable Large Employer) or for not offering health coverage that meets the minimum ACA requirements. In order to meet the minimum requirements, your health plan must be designed to pay at least 60% of the total cost of medical services for a standard population. It must also offer benefits that include substantial coverage for physician and inpatient hospital services. We understand that ACA reporting is relatively new and can be confusing, but that’s why we’re here to make it easy. Stick with us, because we are the market leading, IRS authorized full-service ACA e-file provider. By full-service we mean that we do all of the complicated tasks for you and even offer year-round support. Our built-in analysis and reporting helps you determine eligibility and affordability to ensure that your ACA data is compliant all year. We will also automatically generate code and reports based on your year-round ACA compliance tracking to make sure that your ACA e-filing process is quick and simple. 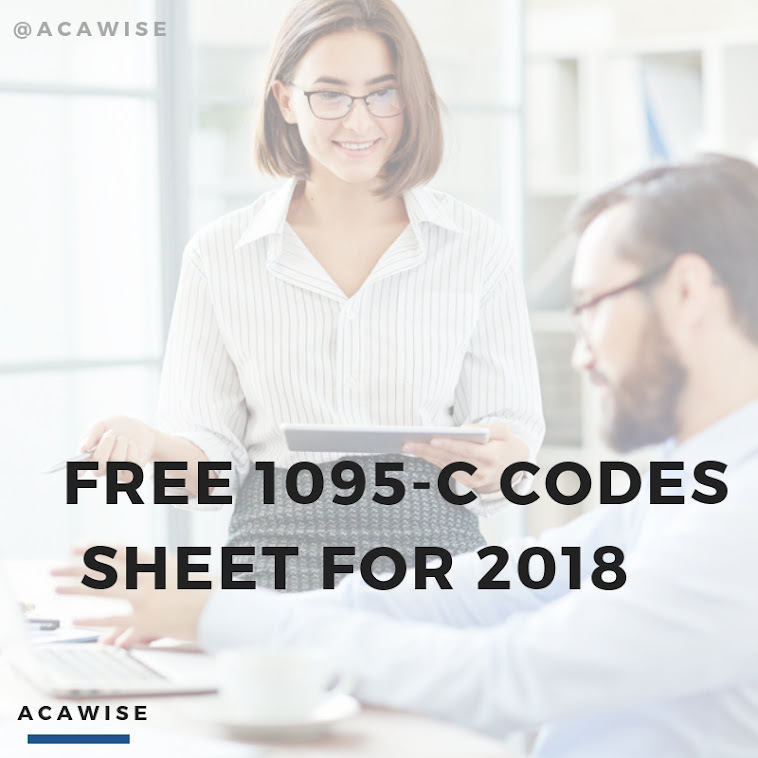 With ACAwise, you can bulk upload information for all of your employees at once and use our print center to have us print and mail copies of your forms to any of your recipients. Best of all, our amazing, US-based support team is here to help. We will answer all of your questions, and even give you a full demo to show you exactly everything ACAwise can do. Give us a call Monday - Friday from 9 AM to 6 PM EST at 704.954.8420. You can also reach us via live chat and take advantage of our 24/7 email support at support@ACAwise.com.